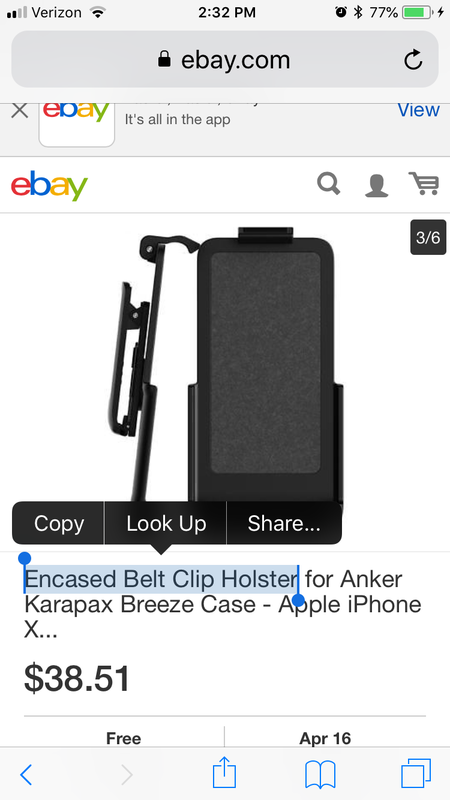 Sorry my friend, we don't sell any belt clip at this moment. Is there plans for this in the future? Aw man. Maybe they will make one in the future.